You are here: Home / Section / Day Trip / Are you resisting or creating innovation for your destination? A space mission is a life-and-death enterprise in which every action taken by the team is critical. In his book, An Astronaut’s Guide to Life on Earth, astronaut Chris Hadfield (who became a tourism ambassador for Ireland in 2014) describes the “aim for zero” concept as a way to ensure you are not detracting from any situation. 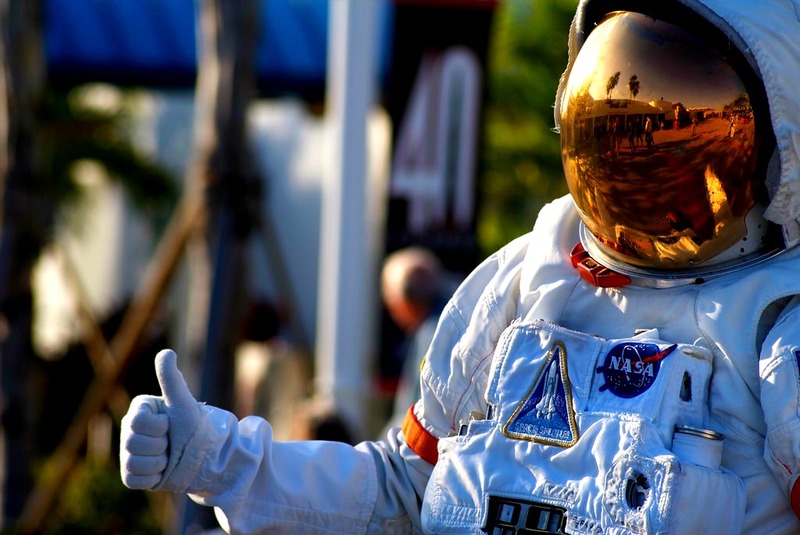 What can destinations learn from an astronaut? Destination marketing does not have life-and-death consequences, but it does have an enormous impact on the economy and quality of life for residents. Hadfield’s concept can help you reflect on your contribution to drive your destination forward. As destination marketing organizations (DMOs) adapt to the shifts in the communications landscape, individual team members can reflect on how their role contributes to the greater good. Often, people naturally resist change. What this means in an organizational setting is that only a small percentage of people openly embrace change (the “zeroes”). Going further, we find that only a handful of people in any organization proactively look for ways to lead change that will positively impact the organization while acquiring the specific skills needed (the “plus ones”). Many others try to resist change and defend what they’ve always done. This may compromise the mission. Have you made it a habit to regularly learn about trends that could affect your destination? Do you understand your organization’s mission and prioritize your tasks each day based on what will have the maximum impact? When was the last time you brought forward an idea to your team that improves the way you work? Do you naturally tend to protect business as usual, or do you openly embrace other people’s ideas? Are you actively seeking ways to be more efficient and effective, or are you focused on doing a better job of practices that were set up ten or twenty years ago? How have you improved your knowledge to take better advantage of all the new digital opportunities that are available? Are you looking for new ways to test new ideas and prove success to your colleagues with data? Have you formalized a process by which people can bring forward ideas to make the company more effective or efficient? The world is changing at the speed of light. Have you created or used an innovation budget where your team can test ideas? Does your organization’s culture support experimentation, or do silos and layers of hierarchy hold you back? If you answer no to any of these questions, you know where to begin. Share this with your team and ask your coworkers for help as you lead your mission together. Great read Rodney! Will be flicking this around to a few of my colleagues today. Just checked to make sure the CEO received it as well. I should also add – I’m very lucky to work under a visionary who welcomes change and has propelled our DMO forward at an incredible rate in the last 2 years. To have someone so accepting of change has certainly made a big difference in the culture of the team and has also developed our professional skills and taught us how to adapt and be more flexible within our own work. Thanks, Amy. Glad it resonated. A visionary CEO with the right team around them is a powerful combination.